Spruce up your home with 30% off all homeware! 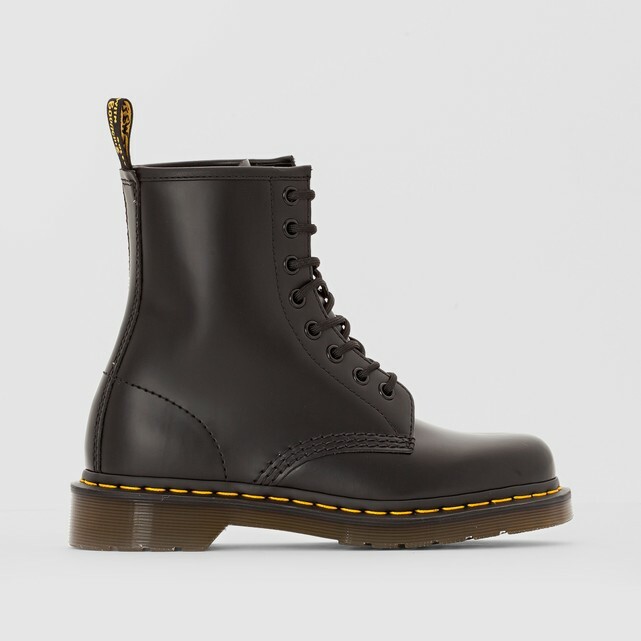 40% off footwear & fashion, 30% off home & more! 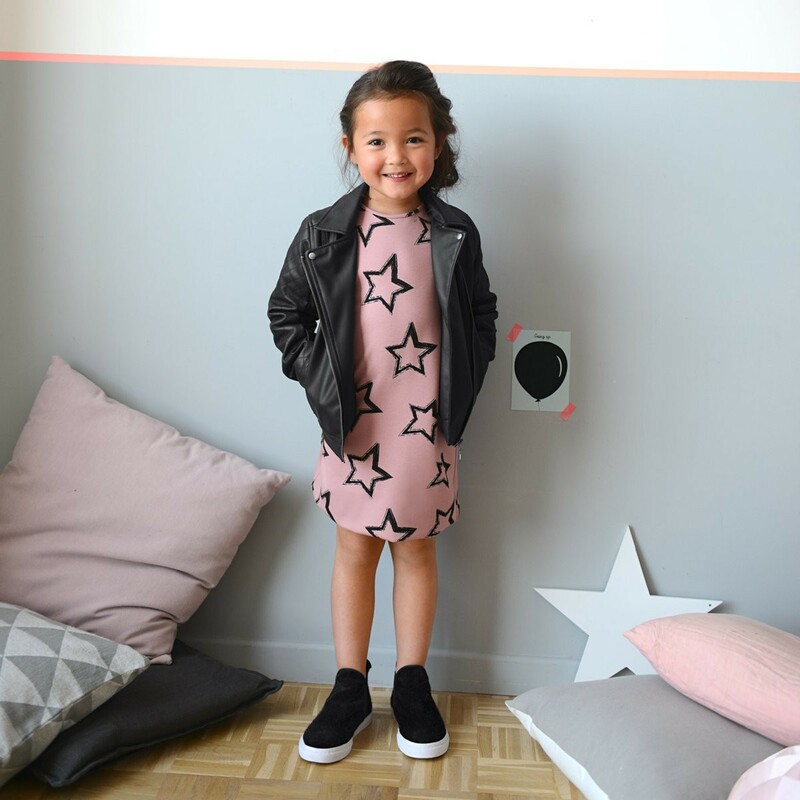 Get 40% off fashion & footwear, 30% off all home % 25% off brands at La Redoute! 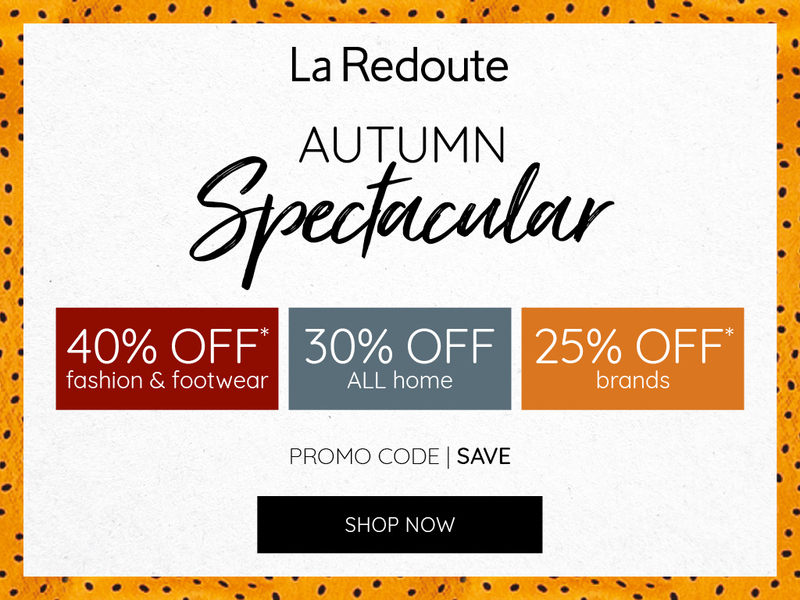 Up to 40% off in La Redoute's Autumn Spectacular! 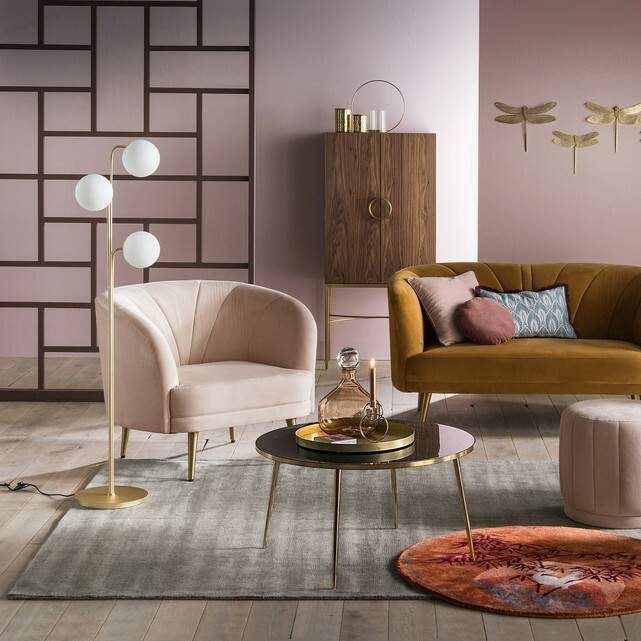 La Redoute are celebrating the start of Autumn with their amazing Autumn Spectacular, with up to 40% off! Extra 10% off sale, final chance! Our extra 10% off code ends on Monday! Don't miss your chance to get an extra 10% off La Redoute's clearance sale! Extra 10% off sale at La Redoute! Extra 10% off of clearance! Save up to 70% off at La Redoute! Grab up to 70% off in La redoute's final clearance! Grab an extra discount when you make your first credit order, get 30% off full price OR an extra 10% off on sale items! Terms apply. 40% off everything, Including sale at La Redoute! 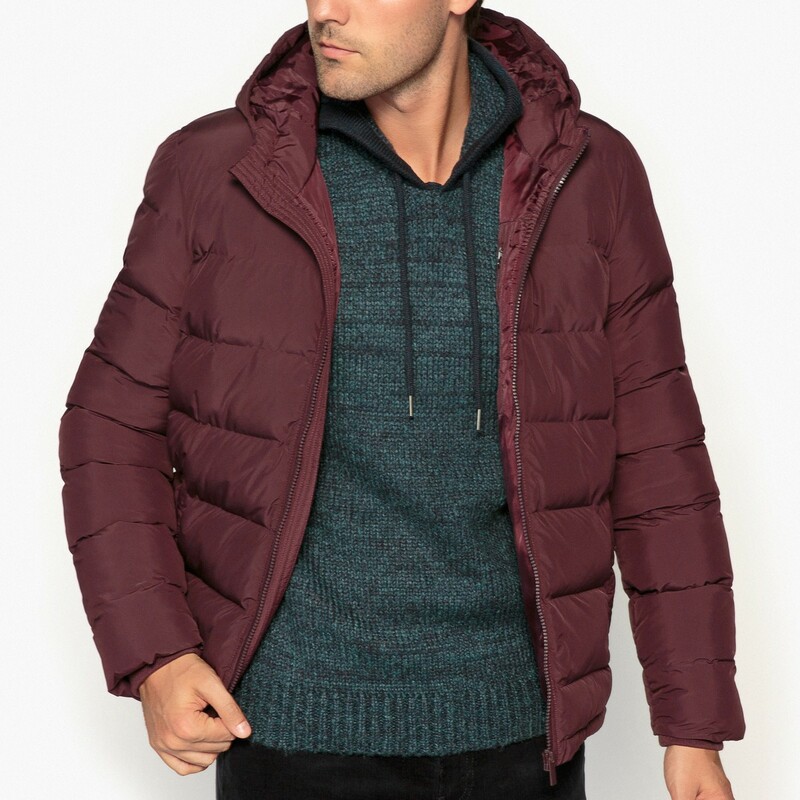 Get 40% off everything on laredoute.co.uk including an extra 40% off sale! 40% off everything, including an extra 40% off sale!